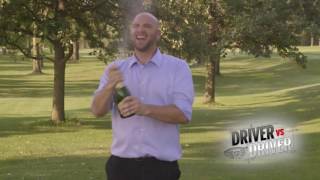 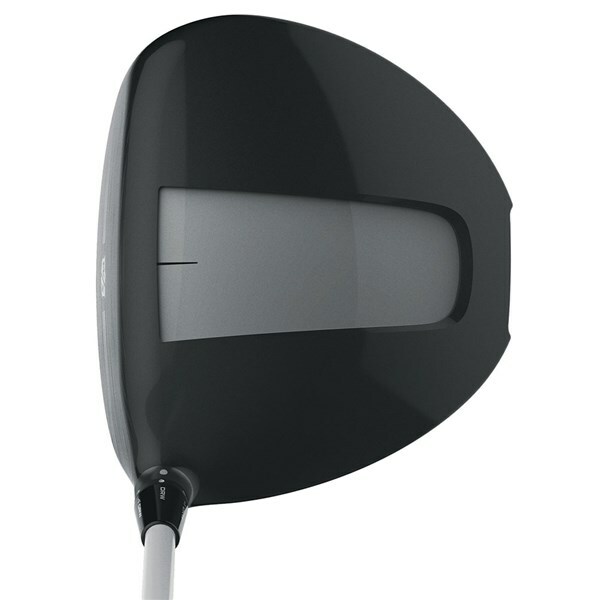 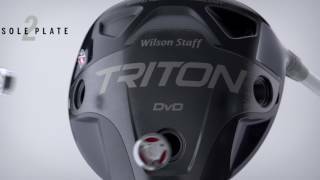 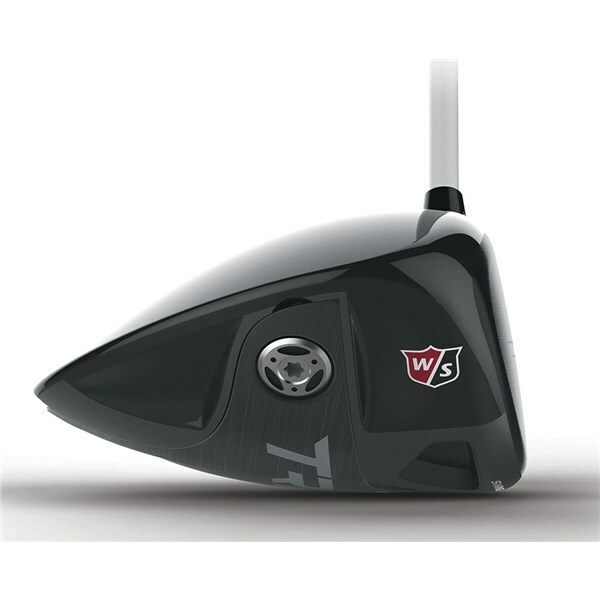 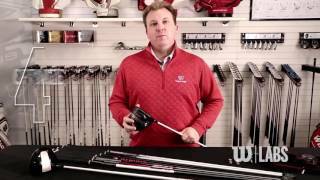 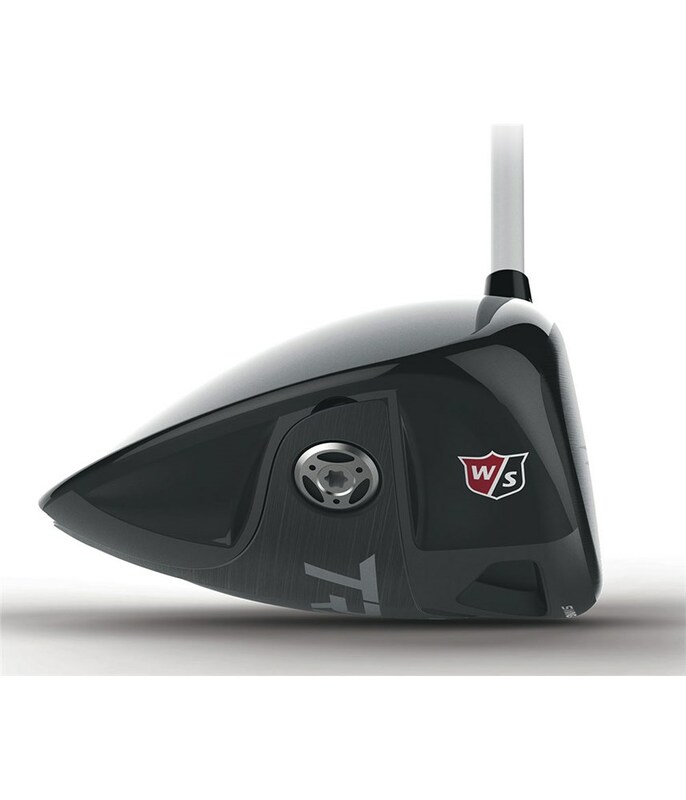 The Wilson Staff Triton DVD Custom Driver is not only about looks and performance it is the story of its creation that will make you want to try this premium driver. 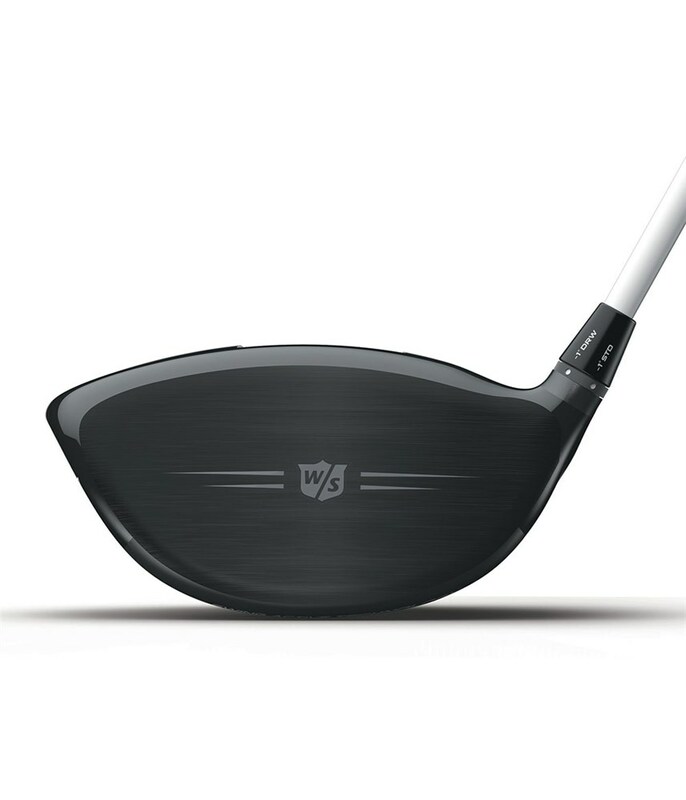 Down to the techy stuff, Wilson Staff have used a changeable sole design that includes a 22 gram Titanium soleplate that produces a high launch and low spin and a 9 gram carbon fibre sole for a lower more penetrating shot. 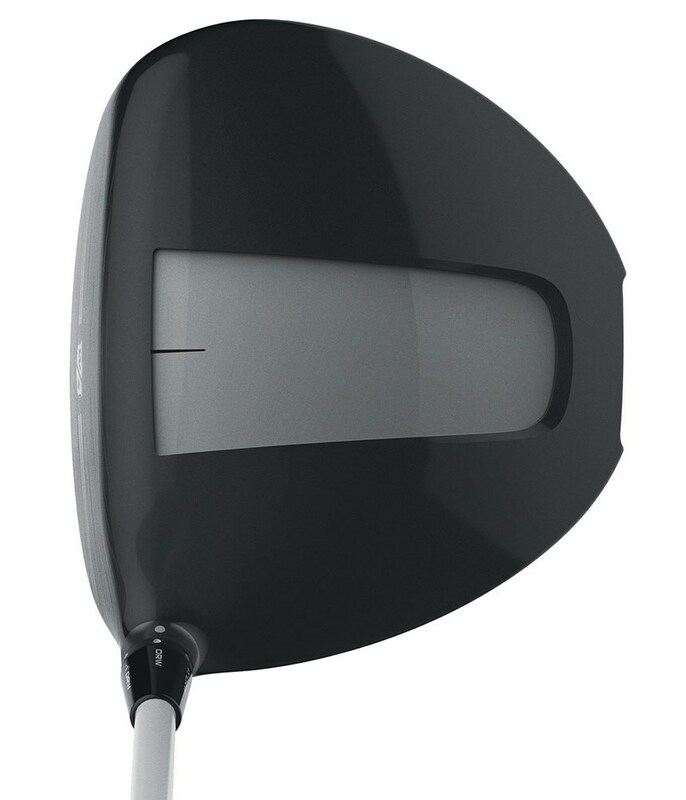 Three moveable weights on each of the sole units will provide you with the opportunity to get the most consistent combination that works for your swing and desired shape and trajectory. 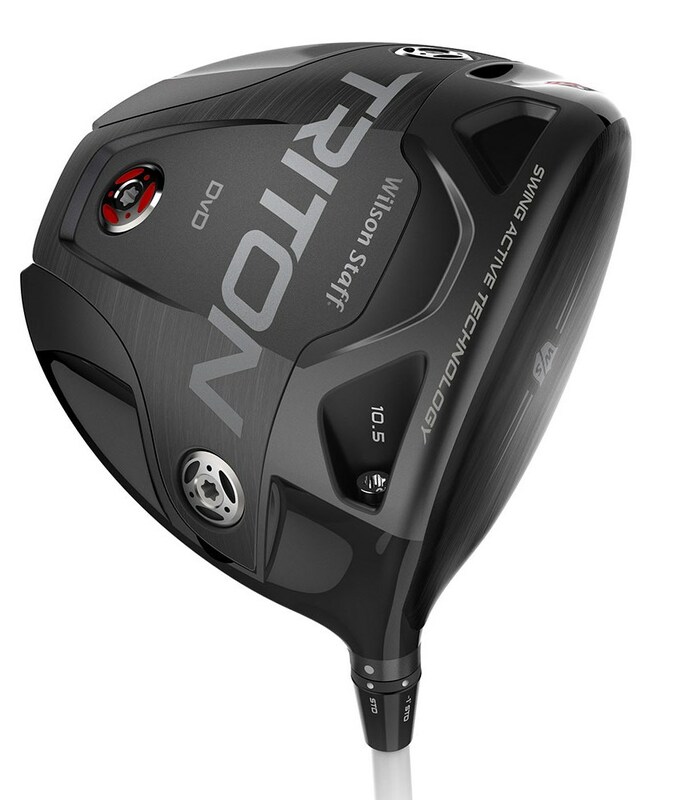 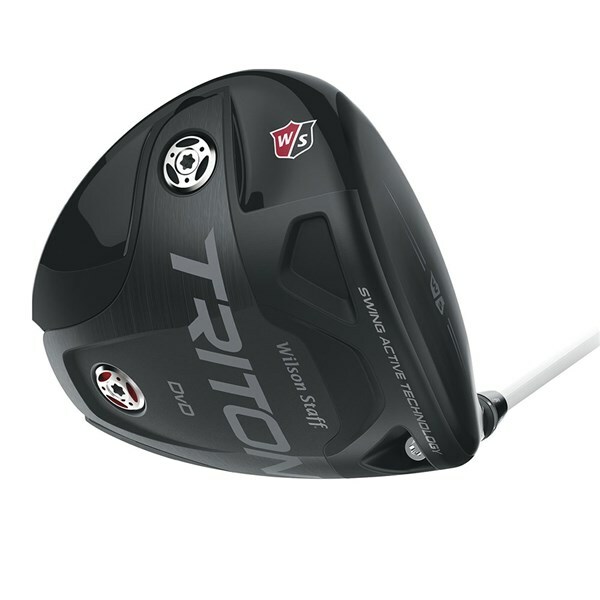 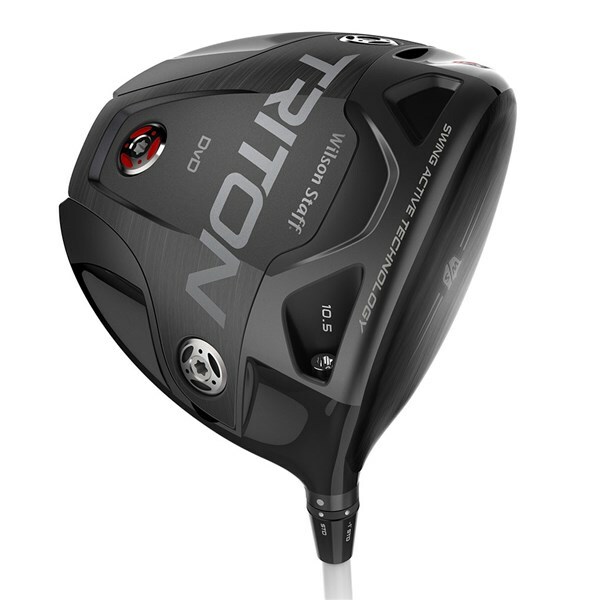 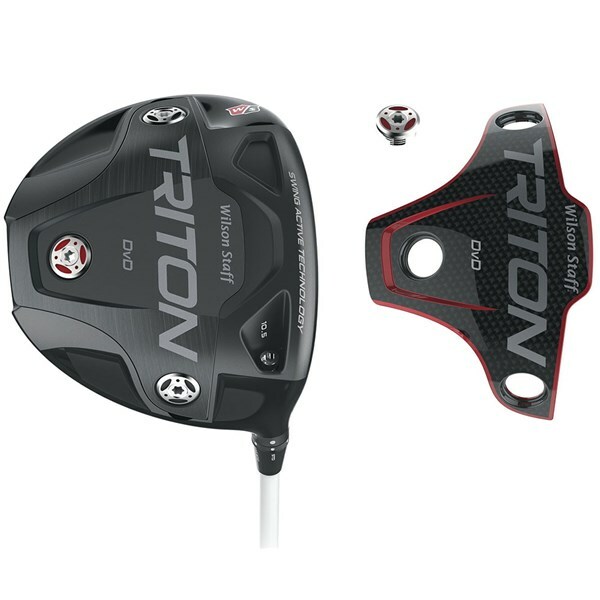 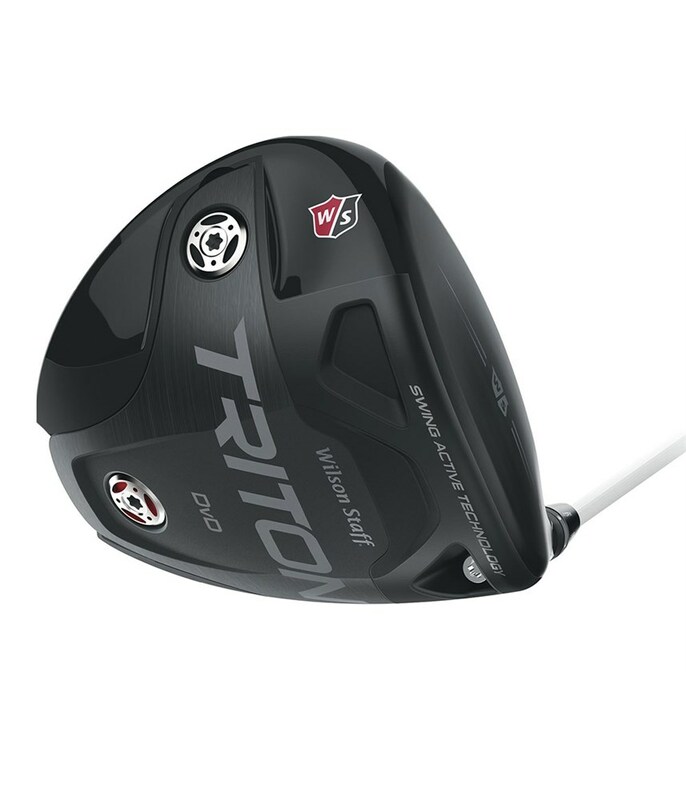 To really dial the club in the Triton driver uses an adjustable hosel design that provides six independent loft options and the great thing with the hosel design is that the shaft does not have to completely come out to switch the loft. 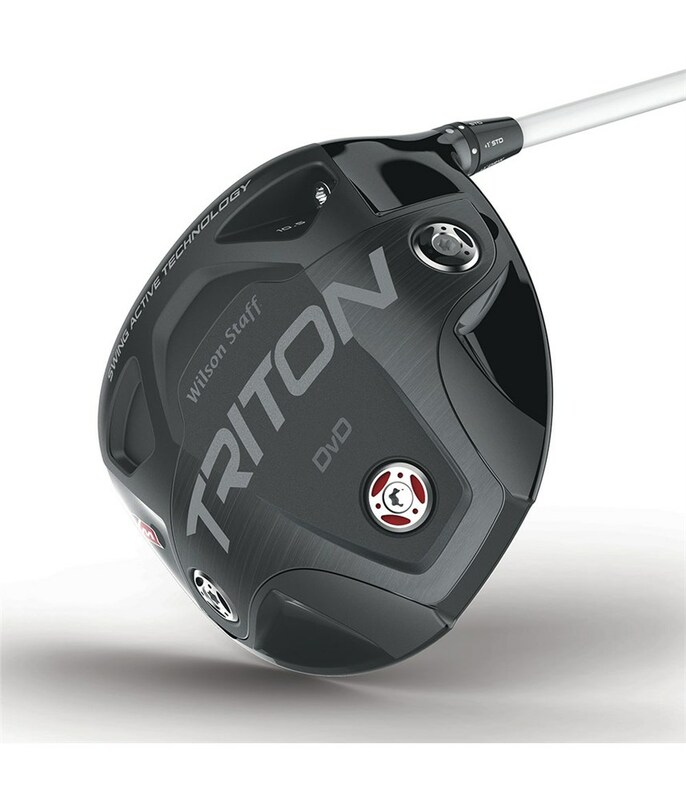 The crown of the Triton features a visible swing active technology that will allow you to consistently set up to the ball and act as a swing plane guide for better ball striking. 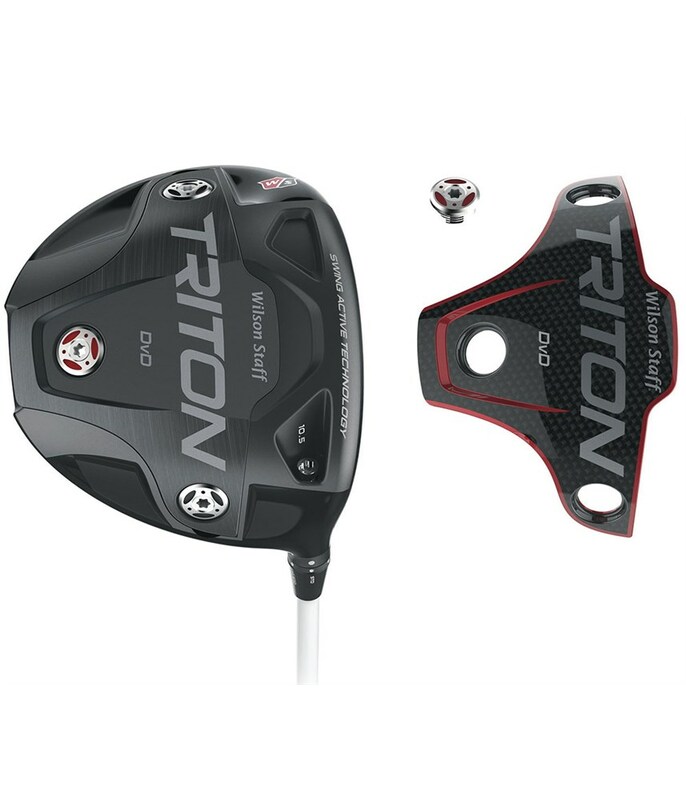 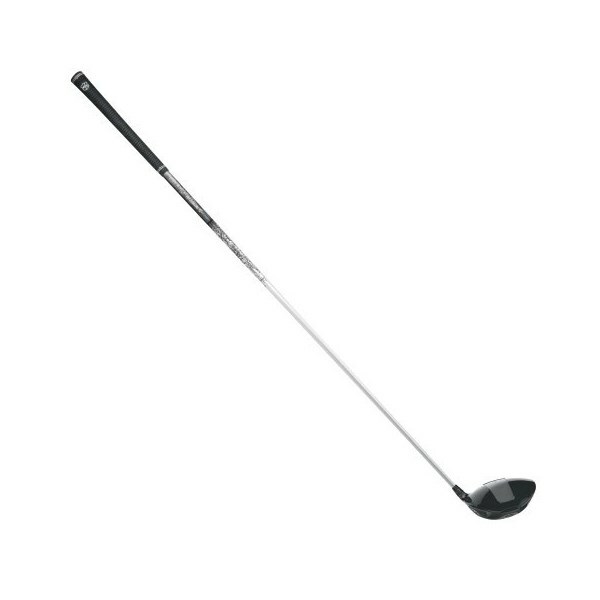 A combination of all of the above gives you a driver head that has a high MOI and low drag that will deliver both power and consistency which is exactly what we all strive for of the tee. 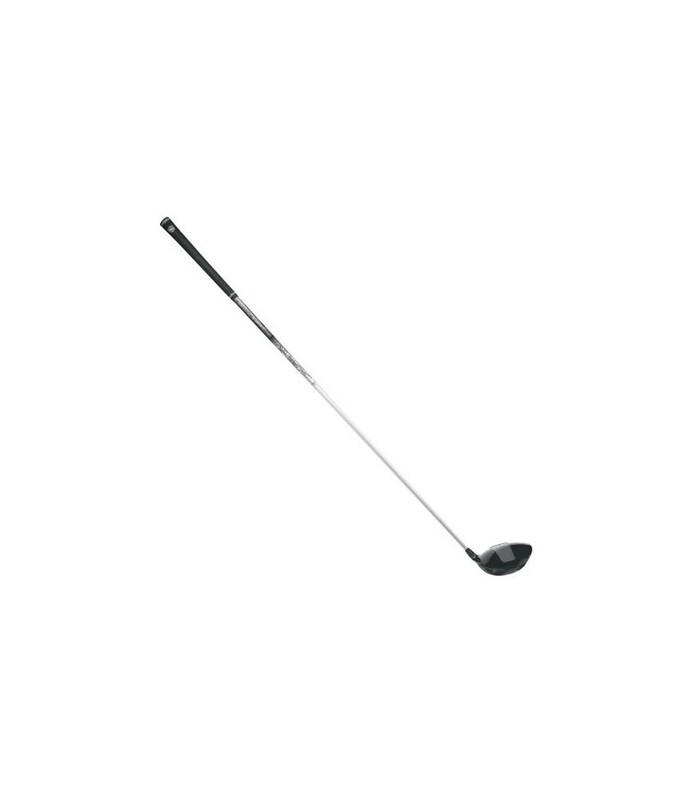 Now for the seriously cool background of this driver. 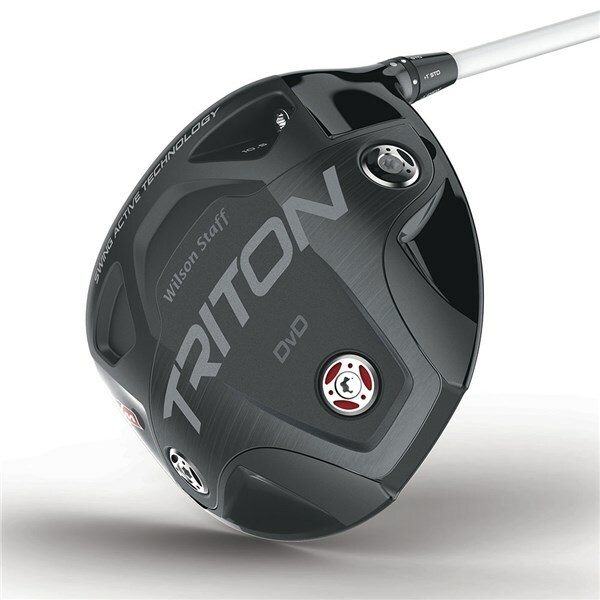 The driver was designed by Eric Sillies, he entered a competition the Wilson Staff ran called “Driver Vs Driver”, it was televised in that U.S. and members of the public had to design a driver and the Triton was the winner. 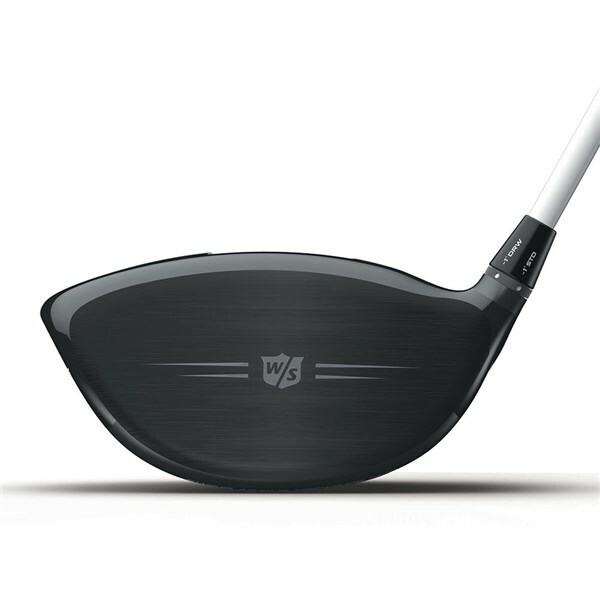 Eric is a graduate of The University of Cincinnati in the College of DAAP (Design Architecture Art & Planning) so the driver was always going to look good, but the performance benefits of all the technology has helped Wilson Staff enter the world of premium performance drivers.